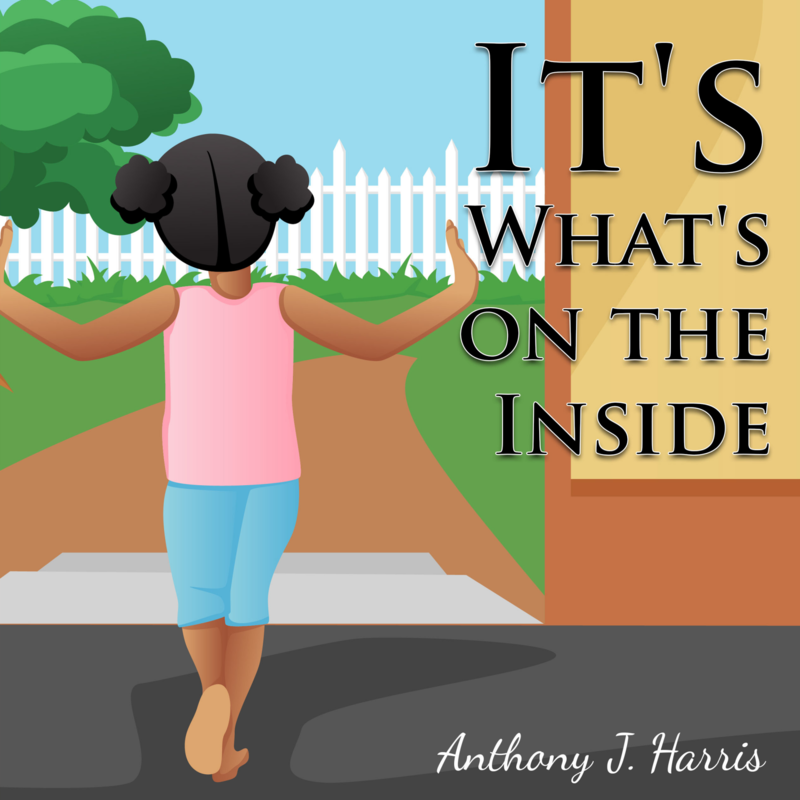 Anthony J. Harris was born in Hattiesburg, Mississippi. He was an active participant in the local Civil Rights Movement and has been a champion for ethical leadership for the greater part of his life. 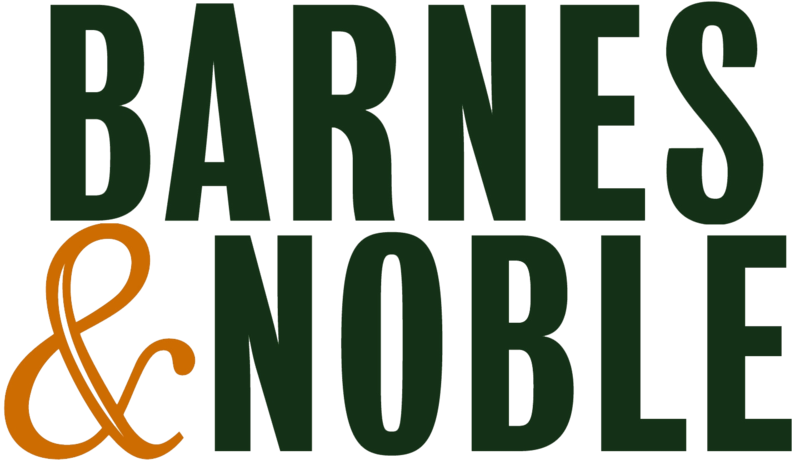 Dr. Harris has published a of scholarly articles and the following books: Fruits of a Disgraced Legacy, It’s What’s on the Inside, Gifts of Moments: Being Somebody to Somebody, and Ain’t Gonna Let Nobody Turn Me ‘Round. 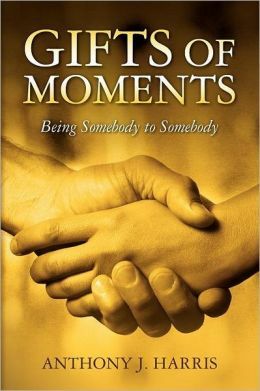 In his books, he draws upon life lessons learned through love, injustice, leadership, and power. 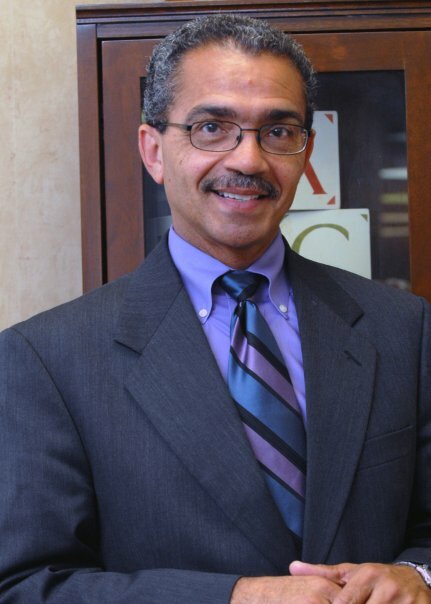 Dr. Harris has been featured on PBS and conducts keynote addresses on topics pertaining to the Civil Rights Movement, the educational success of young black males, and leadership. Since 2008, Dr. Harris has served as Professor of Education at Mercer University in Atlanta, Georgia. He and his wife, Smithenia, have two adult children, Ashley and Michael. 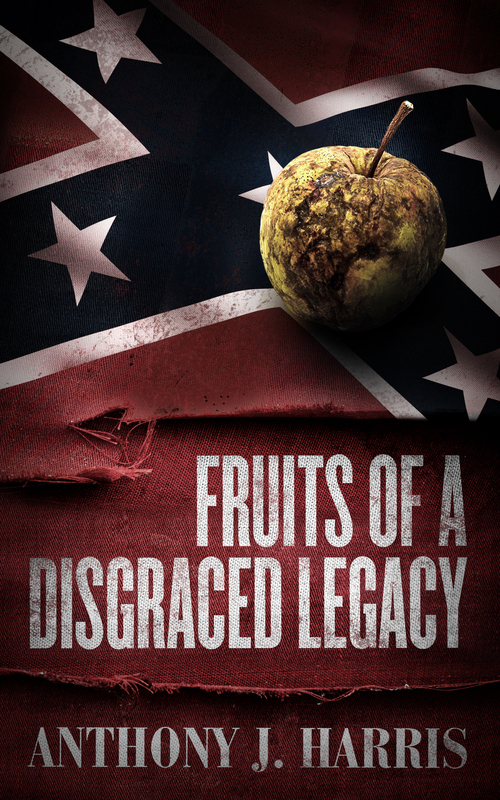 Set in the small college town of Sharpville, Mississippi, Fruits of a Disgraced Legacy is a raw and intense account of a ruthless cabal that used unmitigated power, influence, and millions of dollars to earn both respect and fear from the citizens of a small, Southern town. Hidden behind a pious and reputable facade, seven men have ruled the dark underbelly of the town with one goal in mind: to keep the “Old South” alive. With all possible means of moral oppression, including gambling, prostitution, and even murder, this sinister septet has endeavored to protect white supremacy and racial segregation for over 40 years and, until recently, have been successful. Now, an unlikely hero stands to upset their decades-old charade. Can he navigate the network of politics and secrecy to bring them down? Or will his willingness to stand ultimately cost him his life? 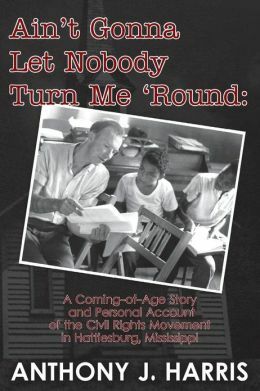 "At some point, every child will come home with a question about skin color, this is an excellent book for parents and children to read together, so children understand that being kind to others and true to yourself is what defines us, not what others think-a useful lesson for parents and children." Faith, Family, Friends, Freedom - The Life and Legacy of Daisy Harris Wade is a tribute to the well-lived life of an icon, mother, and fearless civil rights activist. Hers was no ordinary life - far from it. 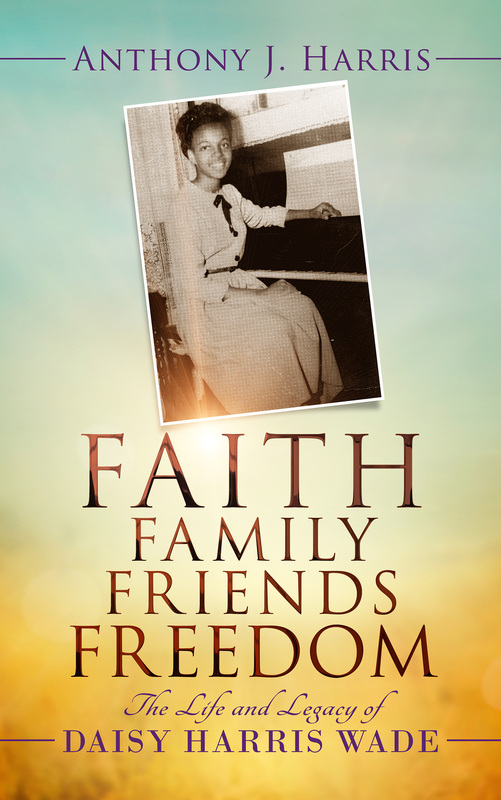 This book chronicles the many extraordinary ways in which she stood on the solid foundations of her Christian faith, love of her family, devotion to her friends, and an unwavering commitment to the struggle for freedom and civil rights in Hattiesburg, Mississippi. As author and son, Dr. Anthony J. Harris was pleased to write such a personal and poignant account of his mother's life. His many memories of her cannot be expressed in or captured by words.To present a broader view of her life, Dr. Harris invited family members and friends to share their memories of her. The result is an awesome collaborative project that illustrates the depth and breadth of a well-lived life and the many relationships Ms. Harris Wade nurtured during her unforgettable eighty-three years on this earth.